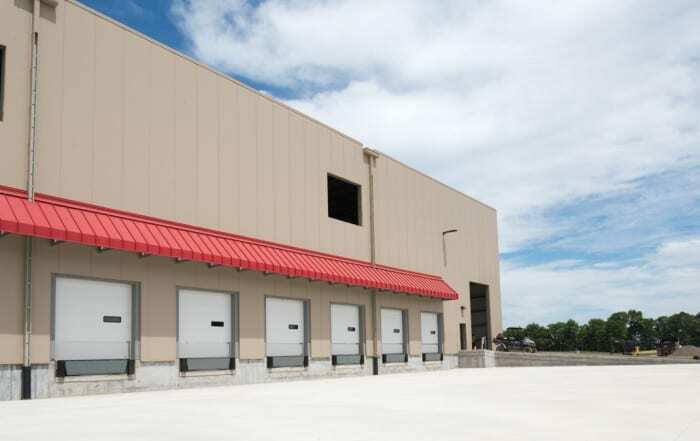 Loading Dock Equipment and Overhead Doors needed to bring products in and out of transit. 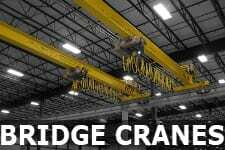 Bridge Cranes and Hoists needed to enhance ergonomics and move heavy products within the manufacturing process. 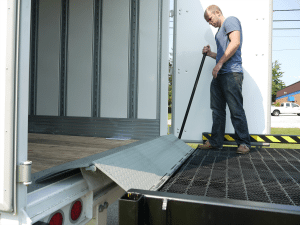 Conveyor Systems required to move products throughout the facility from production start to product shipment. 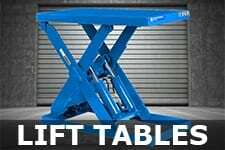 Scissor Lift Tables and Tilt Tables used to enhance worker ergonomics during the production process. 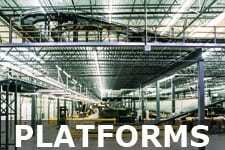 Mezzanines and Storage Products needed to maximize space utilization with factories and warehouses. 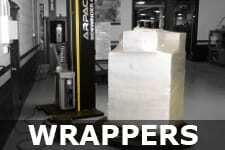 Stretch Wrapping Machines used to prepare products for shipment. 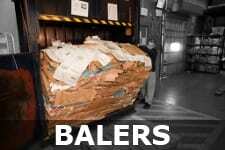 Industrial Balers and Compactors used to recycle the materials used during product handling, such as cardboard, plastic wrap, and foam. 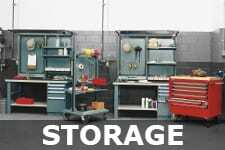 Pallet Racking Straddle Stackers, Rolling Ladders, Pallet Jacks, Hand Trucks, Platform Trucks, Mobile Tables, Wire Shelf Carts, and many other types of Industrial Equipment needed to increase productivity, ergonomics, and employee safety. 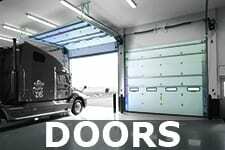 We offer Installation and Service for all of the above, thanks to our factory trained and certified technicians. 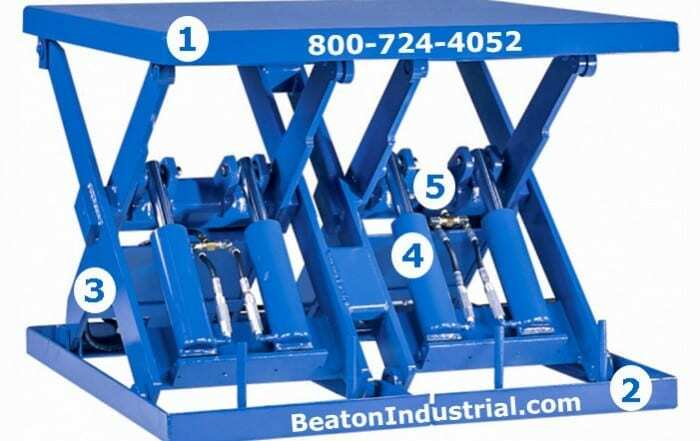 From the very start of the manufacturing process, with Raw Materials coming in the loading dock, to the production that takes place on the plant floor, and the final process of preparing and packaging product for out-bound shipment, Beaton Industrial provides all of these integration solutions under one roof. 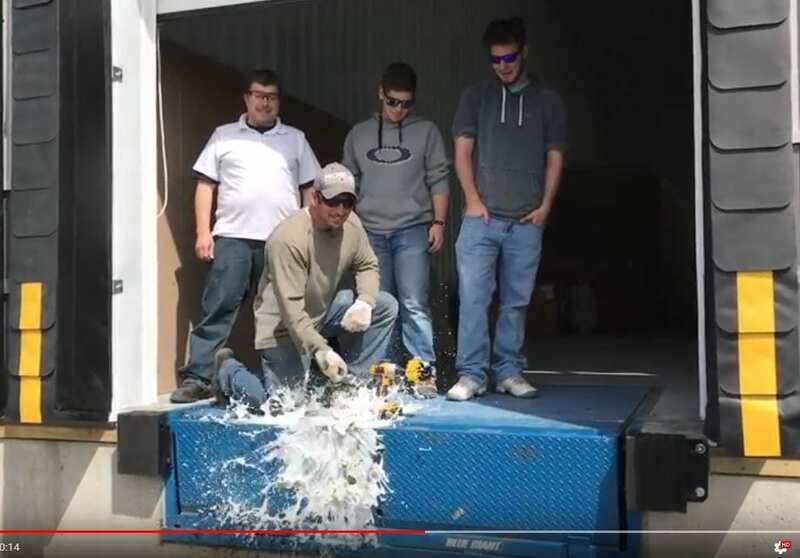 *Occupational Safety and Health Administration (OSHA) guidelines and regulations are monitored consistently to ensure the safety of our employees as well as yours! 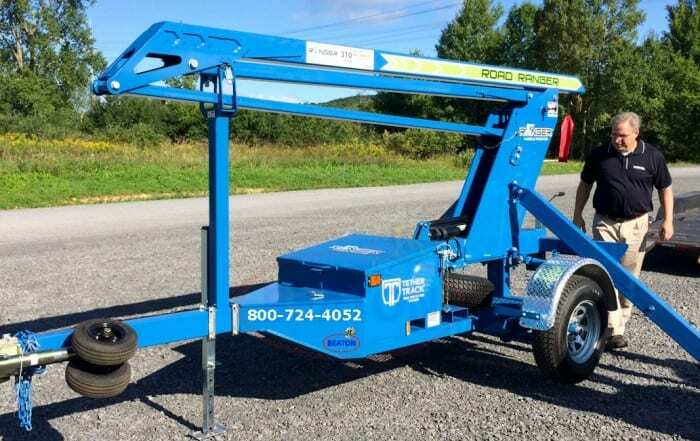 Jon Fuchs2018-05-31T16:55:45-04:00December 20th, 2016|Comments Off on How Does a Hydraulic Scissor Lift Table Work? 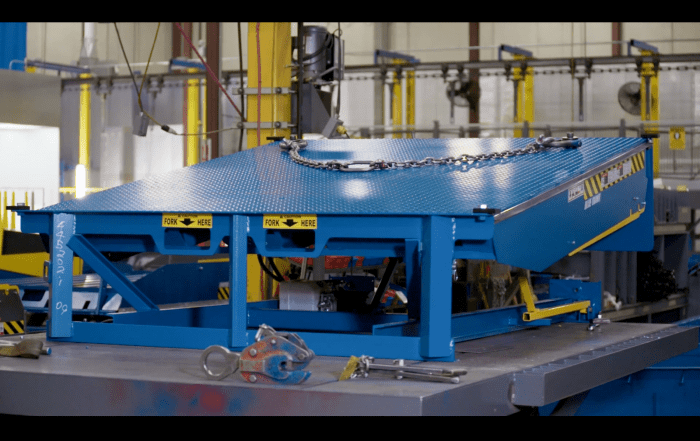 We have spent almost three decades perfecting the definition of Materials Handling, with specific regard to Allied Materials Handling Products. 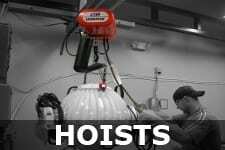 As a company, we “Specialize in Materials Handling”. 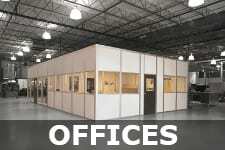 Allied Materials Handling incorporates a multitude of categories in the manufacturing and industrial industries. 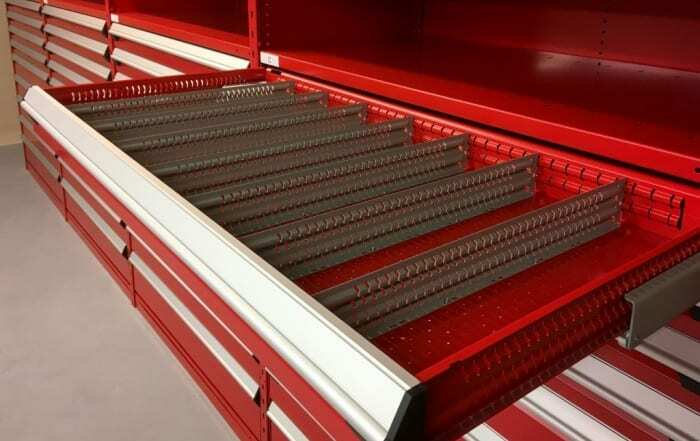 Beaton Industrial’s primary focus is to provide industrial equipment for the purposes of enhancing the movement, storage, space utilization, production flow, and ergonomics for the worker environment during the process of manufacturing, packaging and movement of products. 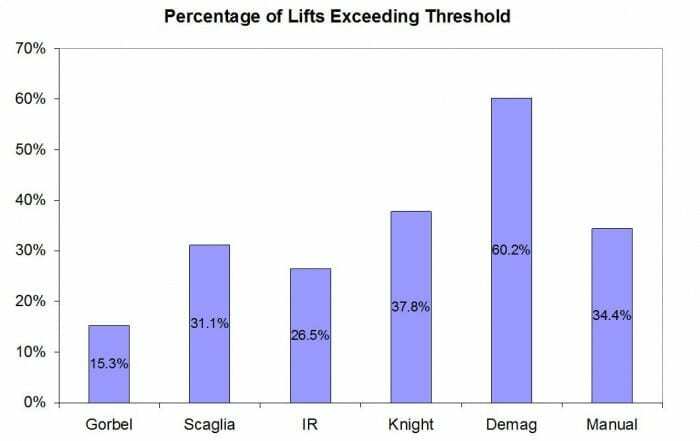 Being an “Allied Materials Handling supplier, we do not provide fork lift trucks with our systems. 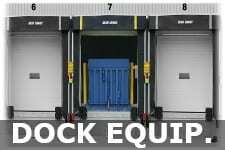 Our focus is with regard to the tools used on a daily basis to compliment the use of fork trucks.